Click on 'Dashboard' and then 'Settings'. 3. Click on the 'Membership' tab. 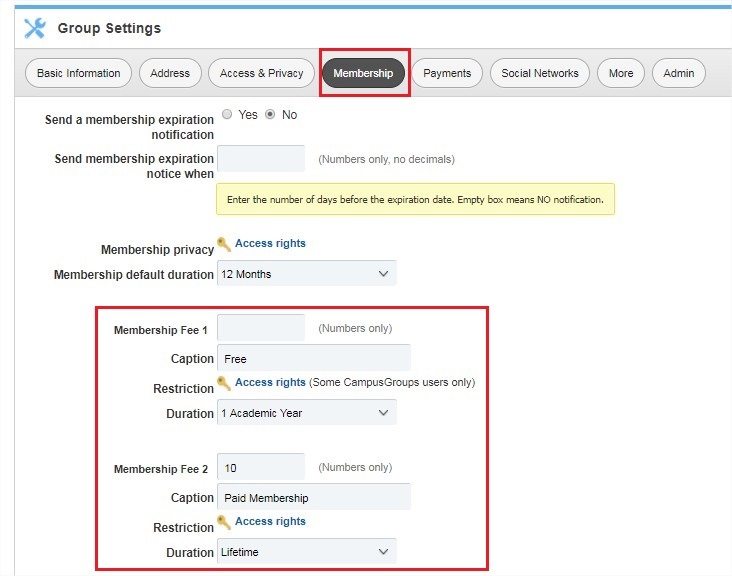 From there, you can create up to 6 different membership options. Enter the membership fee or leave the field empty if it's free. 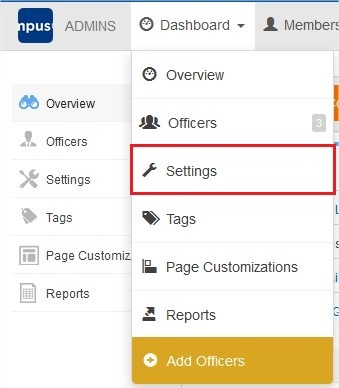 Click on 'Access Rights' to restrict the privacy to specific types of users. Select the appropriate duration under the 'Duration' dropdown.